Andy Probee’s side have made a fantastic start to their Southern Combination Division Two campaign, winning their first twelve games in all competitions – ten of which in the League – to sustain their top position in the table into November. It’s been raining goals at Walton Lane, with 47 amassed in the League, and top goal scorer, Marco Giambelardini with 19 of to his name. The club received the ‘Team of the Month’ award for September and October, and are still also in the Division Two Cup quarter-finals, and Sussex Intermediate Cup last 16. 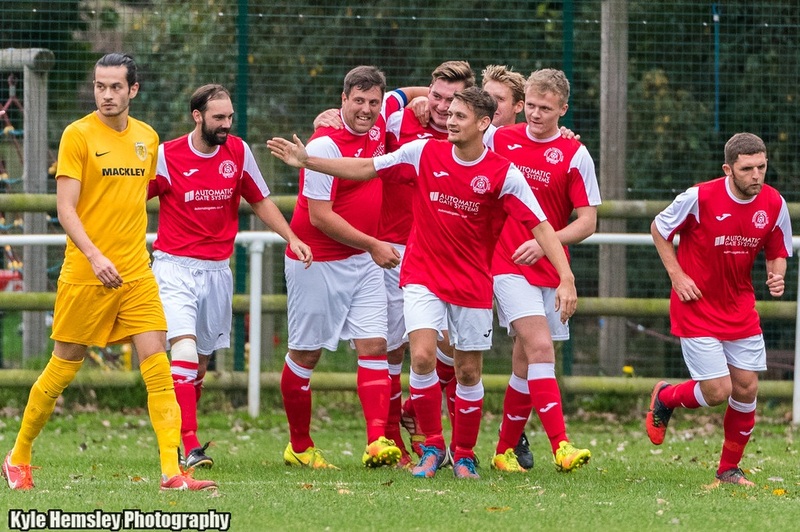 December throws up the first local derby, away at fellow high-flying neighbours Sidlesham on Boxing Day at 11am – with the two sides potentially meeting in the semi-final of the League cup, too, should they get past their respective opponents int he next round. Full December fixtures: 3rd, Rottingdean Village (away), 2pm; 10th, Shoreham U21 or Westfield (Sussex Int Cup Rnd 4, home), 1.30pm; 17th, Rustington (home), 2pm; 26th, Sidlesham (away), 11am. The reserves have found it tough going to adjust to life in a very competitive Wyvern Combination East Division, with Frank Antony making a return to the club following the departure of last season’s manager, Danny Mullen. 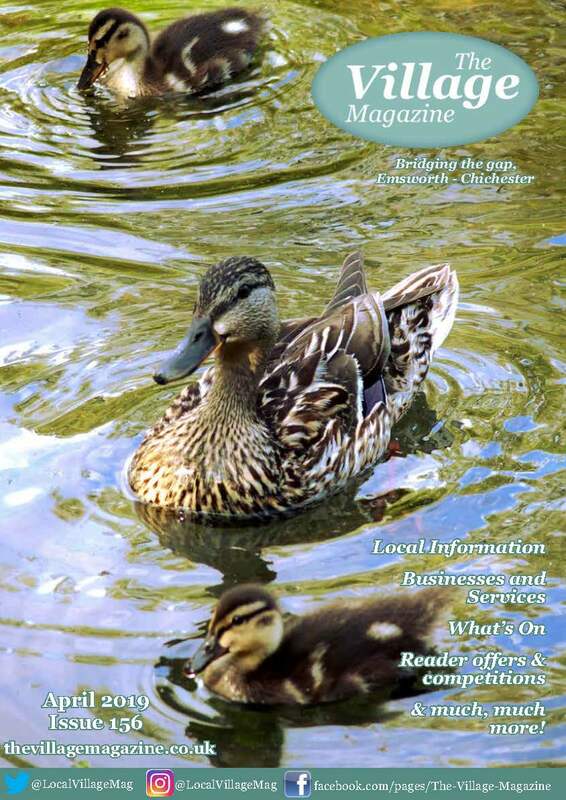 Our two youth teams have enjoyed good starts in the Arun & Chichester Youth League, with our u16’s riding high in the ‘C’ Division courtesy of 16 goals from two games against East Preston and Rustington Otters respectively; while John Stead’s u18’s are mid-table of the ‘B’ Division with a notable 5-3 victory against Bognor Regis Town Youth – Harry Lidster scoring his second hat-trick in three games against the Rocks. 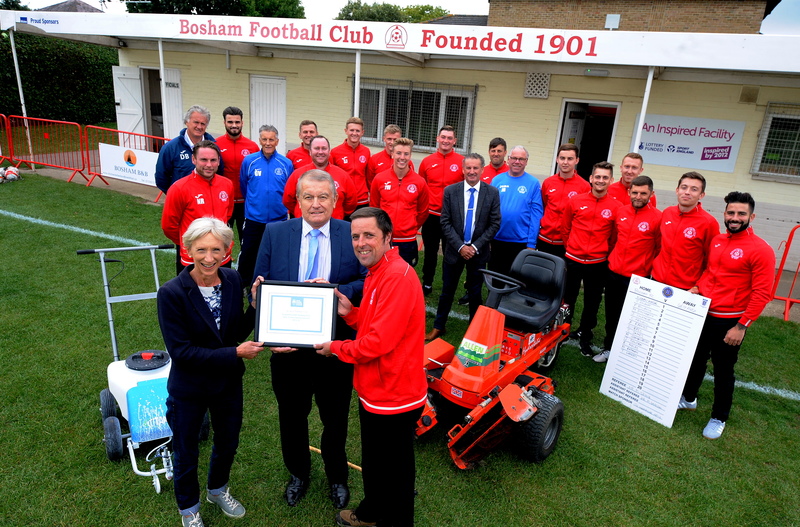 Off the field, the club continues to progress, with summer grants from the Big Society Fund (see photo) and Bosham Parish Council enabling the purchase of ground maintenance and equipment; a new pitch perimeter barrier, a bar shutter and external storage. Meanwhile, Player/ Manager and Groundsman, Andy Probee, received Sussex County FA’s ‘Groundsman of the Year’ award for Step 7 clubs, in recognition of the excellent playing surface. 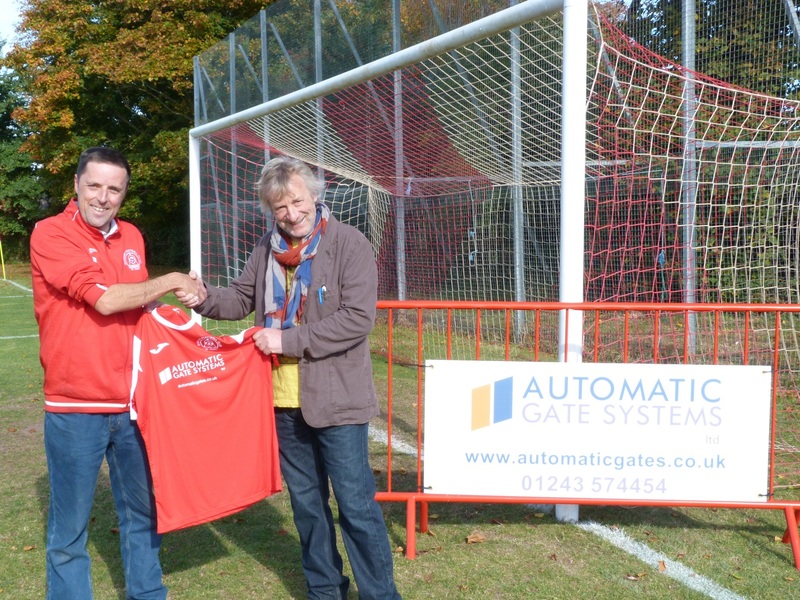 Club Chairman, Alan Price, presents a club shirt to Roger Weymouth, of Automatic Gate Systems, the club’s new lead sponsor for the 2016/17 season (Photo: Gordon Webb). Featured image: The Robins line-up in their new kit, sponsored by Automatic Gate Systems: BACK ROW (l-r): Alan Price (Chairman), Jake Lafferty, MarcoGiambelardini, Pat Bulbeck, Kieran Magee, Callum Fewell, Ollie Gilbert, Bradley Miles, Jon White (Physio), Mat Jackson (GK Coach); FRONT ROW (l-r): Graeme Dowden, Matt Docherty, Grahame Vick (Head Coach), Andy Probee (Manager), Neil Redman (Assistant Manager), James Wilson (Club Captain), Louis Bell, Alex Barnes (Photo: Gordon Webb).